Ecommerce is one of the fastest growing channels for consumer goods; however, many consumer goods companies still struggle with implementing a disciplined ecommerce strategy in their organizations. Without doing so, traditional companies will struggle while smaller, more nimble players gain increased relevance in the market. Throughout the guide, you’ll find clear examples and use cases that will inspire and help you understand the metrics that are unique to the ecommerce channel. 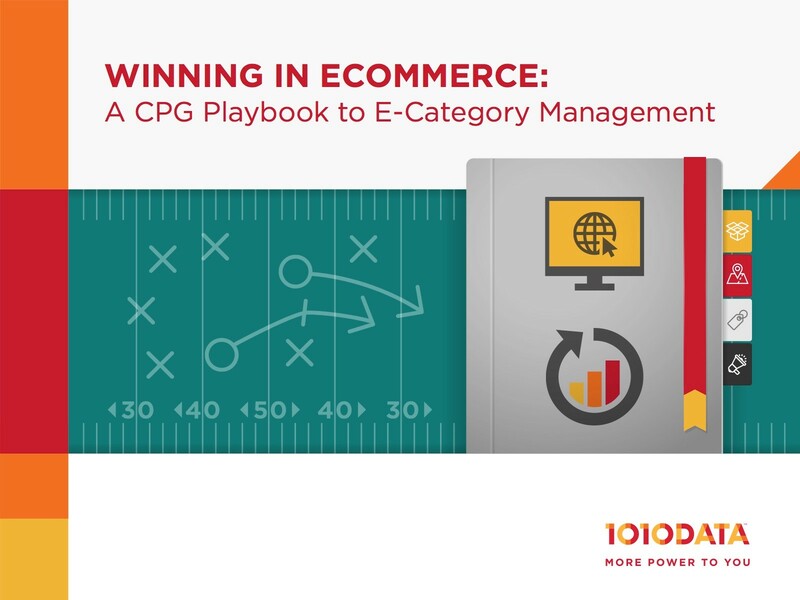 Additionally, check out our 2016 Online CPG Industry Report to learn about the top-performing categories and brands in online sales.